I think my problem is when comparing this to the concept. And again i like to point out the fact that is is only named a Prius in western markets (or mostly). IMO they could have just offered this model in ASEAN markets and give us something that looks a lot closer to the concept and THEN call it a Prius. Otherwise it's just another Toyota compact car with hybrid tech. I mean allToyota cars will come as hybrids soon, that's the company's goal. And we already got models such as the Auris available as a hybrid since months. So what makes this so special? The fact that it only comes as a hybrid? That doesn't make it not dull though. If anything that just shows domestic market brand loyalty. Also, Renault would never make something so non-design driven. This a transportation appliance. Or rather it may also be due to consumers prioritising qualities and features of a vehicle other than its looks? If "domestic brand loyalty" was "just" the reason for the strong sales of Toyota, Honda et al, those companies wouldn't have a strong presence in markets outside of Japan. Other than the rear, I like the design. 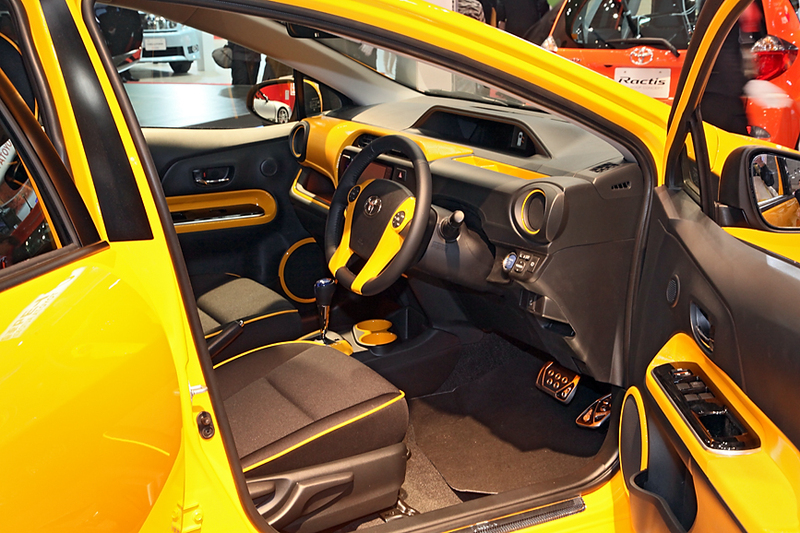 It's not cutting edge, but it's a clean, crisp look both inside and out. Like some others have pointed out, the price will probably make or break this vehicle given the other competitive offerings in the market. I thought Europe was getting the Yaris HSD instead of this. 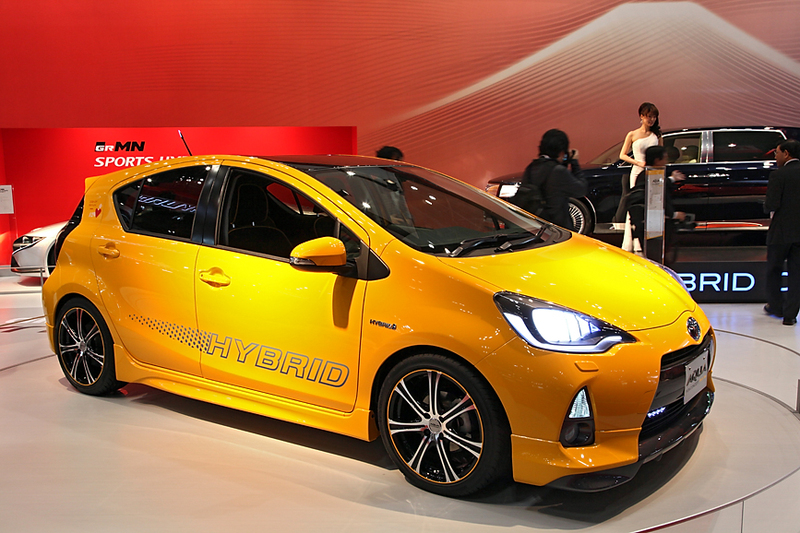 Although then again, you guys get both the Prius and the Auris HSD, which is just ridiculously redundant. The BMW just looks like a BMW should, they have a very characteristic design, and the new interior fixed all what was basically wrong with the old car. This goes for evolutionarry designs like Audis, Golf, but also Nissan Z series, Mazda MX-5, Yaris Mk. II, current Suzuki Swift.... The main differnece is, that if nothing is wrong with the old car (for most people), it doesn't need revolution stylewise. The 3-series' redesign isn't even evolutionary at all. From a glance of the exterior, it's literally the same car with a new nose and revised taillamps. I'm not saying it needs a revolution style-wise, but your entire statement backs my point. It's just enthusiasts pulling a justification for brands that enthusiasts have more preference towards. It's not like the Civic was ever a styling icon, either, so that statement doesn't really stand. Not really redundant, the Auris better serves those who dislike the Prius's distinct looks and want something more compact, a hatch back, which also feels more sporty inside. Overall the car is nice, except the tail lamps that are too big and ugly. Hard not to like it after seeing this video. Especially since it does the loop-de-loop and all. It's just nonsense to say that the cars are being massively popular just due to "brand loyalty". I'm sure the Japanese consumers are smarter than you think. 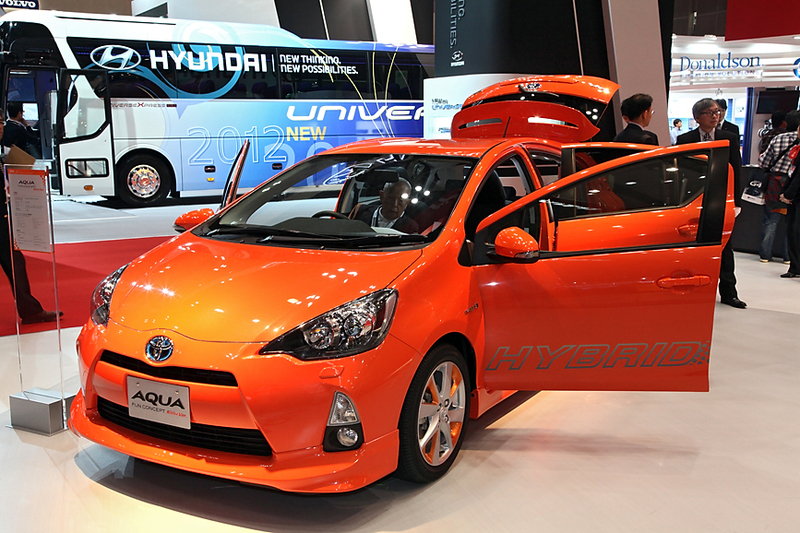 And you think Aqua is a transportation appliance not because it looks this way, but because it's a Toyota. Why would that at all be nonsense? Brand loyalty is HUGE. It's what marketing is basically all about. Last edited by MBsam; 12-02-2011 at 12:57 AM.